Since taking office in 2006, Prime Minister Stephen Harper has focused on turning Canada into an energy superpower. 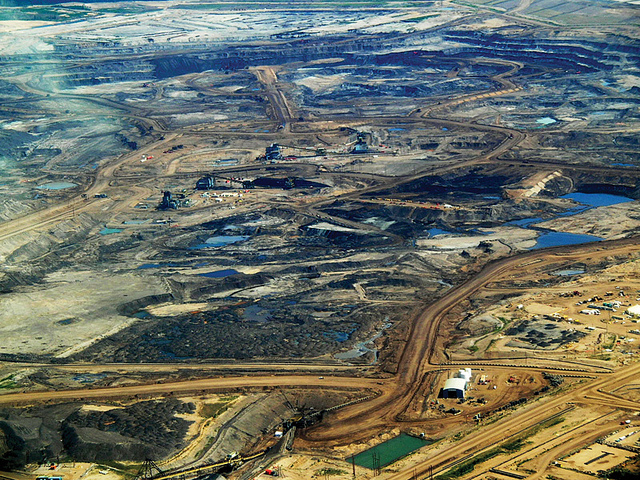 The strategy behind this is the proposed doubling of the extraction of oil from Canada’s bituminous tar sands, located primarily in the western province of Alberta. On October 19th, Canada will hold its federal elections-what is at stake in these elections, and where is Canada headed? In this dossier, we shed light on some of the main policy debates and developments. In the nine years under the Conservative Prime Minister Stephen Harper, Canada has focused primarily on its oil industry without regard for the environment and local populations. However, that line of reasoning is now losing its force.